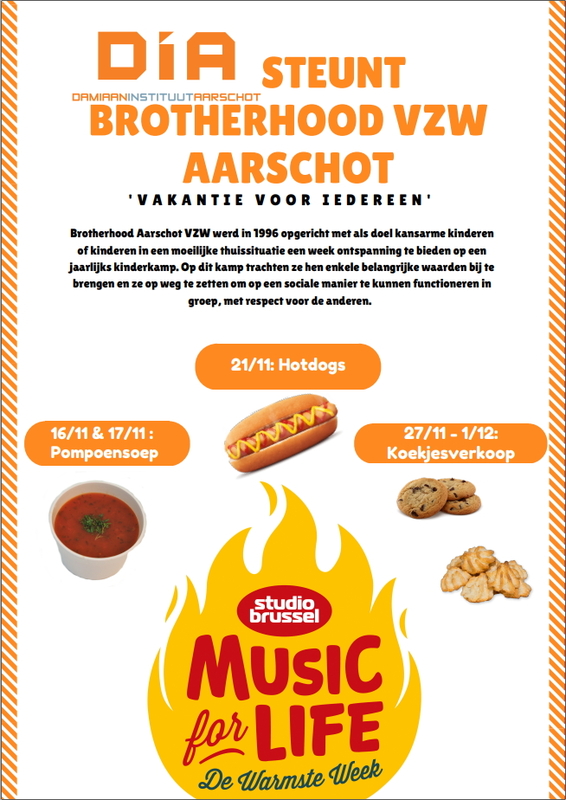 This entry was posted in Cultuur, Events and tagged Brotherhood. Bookmark the permalink. One Response to DIA steunt Brotherhood vzw.